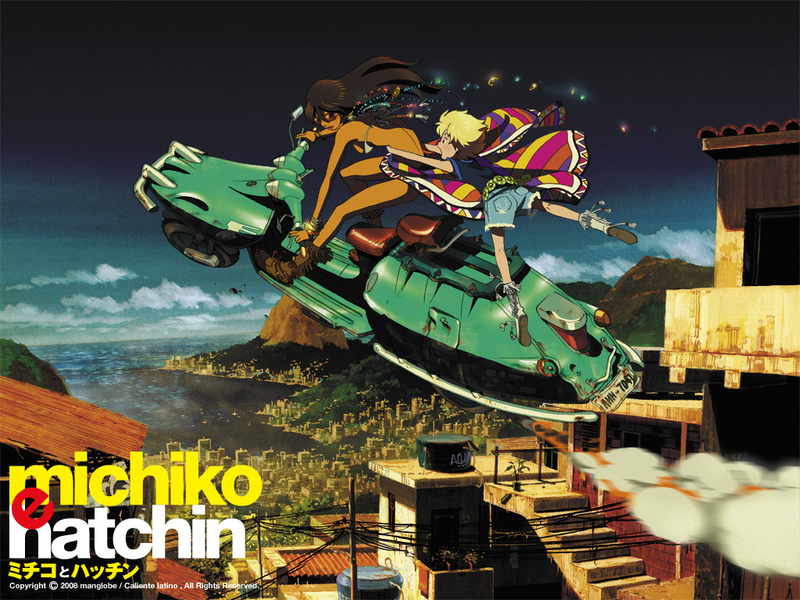 look: Michiko to Hatchin | andrewANDORU. . . This looks great! I love the colors. How exiting, it’s been a while since I was really exited about a new anime. Are you going to Naka-Kon? A bunch of us are selling stuff there. Let me know if you want to check it out. I really want more people to see this. Yeah Yeah It’s a great anime. 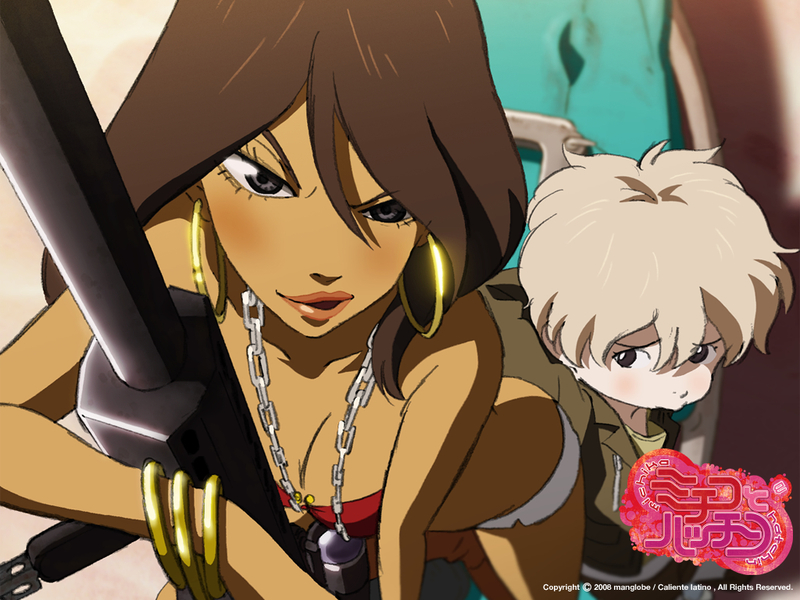 But Michiko is Hatchin’s mom.